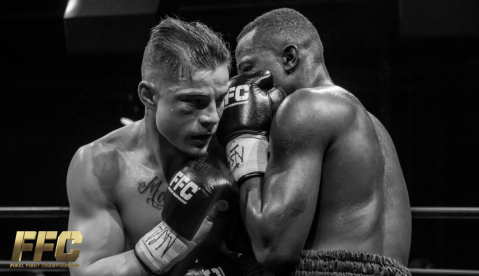 Las Vegas, NV, (October 9, 2018) – Shawn Miller (18-4-1) will compete against Dennis “The Mongoose” Morris (14-2-1) for the WBU Cruiserweight Title on Friday, Oct. 12 at the all-new Fight Dome Las Vegas located inside the Rio All-Suite Hotel and Casino. 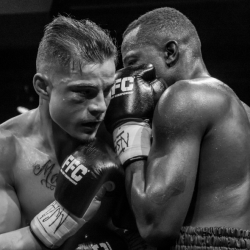 Shawn Miller answered questions about his upcoming bout with Dennis Morris at “FFC 31 Night of Champions – Collard vs. Courchaine”. Q: What are your thoughts on facing Dennis Morris Oct. 12? Q: What do you hope to accomplish as a result of this fight? 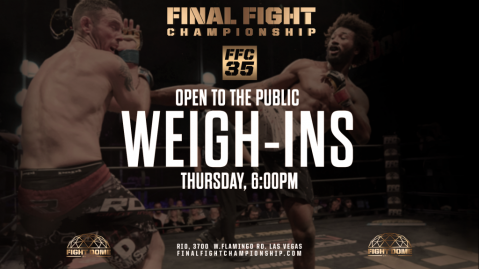 “FFC 31 Night of Champions – Collard vs. Courchaine” takes place Friday, Oct. 9, 2018 at 7 PM PST/10 PM EST) at the all-new Fight Dome Las Vegas located at the Rio All-Suite Hotel and Casino. The event will be broadcast live on CBS Sports Network. 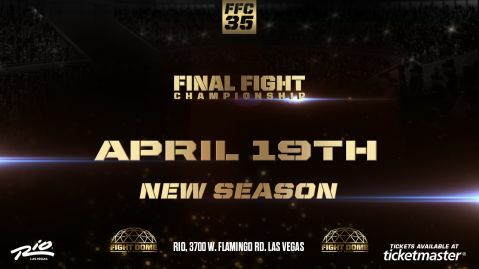 Tickets for “FFC 31 Night of Champions – Collard vs. Courchaine” are available now at TicketMaster.com.